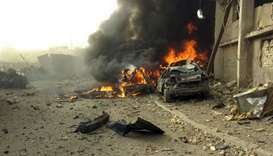 At least 25 civilians and members of government forces have been killed in northern Iraq since late Sunday in attacks by the Islamic State group, officials said. 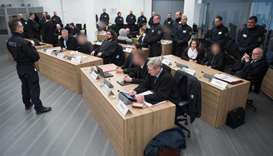 Eight members of a German far-right group were jailed Wednesday on terrorism and attempted murder charges for a series of explosives attacks targeting refugees and anti-fascist activists. 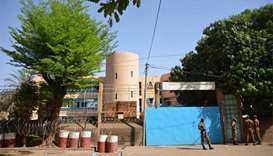 Sunday saw further unrest when one person was shot dead after three people attempted to storm a roadblock in the early hours near the presidential compound, a government source said. 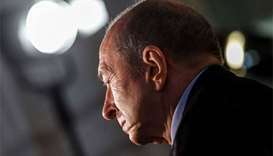 One of two would-be attackers arrested in January had planned to hit a "major sporting facility", Interior Minister Gerard Collomb said. 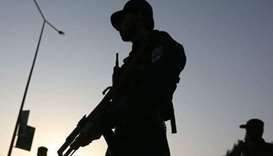 At least 29 people have been killed in four attacks across three Afghan provinces, officials said Saturday. 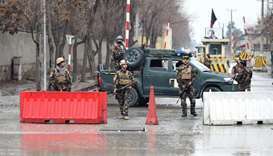 At least 15 police officers were killed in separate Taliban attacks in Afghanistan's western province of Farah and in Zabul in the south, officials confirmed on Saturday. 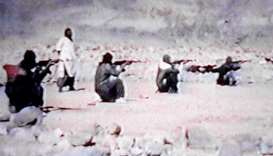 US authorities said Tuesday they had arrested a longtime Saudi resident of Oklahoma who had trained with Al-Qaeda and sought flying lessons. 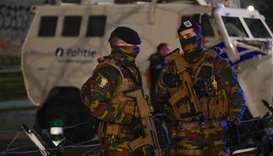 Belgium will be on high alert on Monday as the last surviving suspect in the 2015 Paris attacks, Salah Abdeslam, stands trial in Brussels over a shootout that led to his capture. Police on Tuesday filed terror-related charges against a 27-year-old Bangladeshi driver accused of detonating a homemade pipe bomb strapped to his body in a crowded passage of the New York subway. 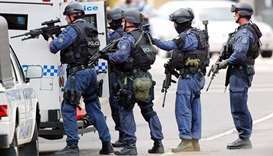 Two teenagers have been charged with planning an attack at a school in Australia using guns and explosives in an act police Wednesday alleged was designed to harm ‘a large number of people’. 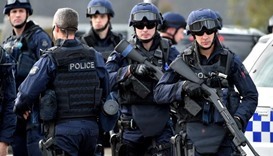 An Islamic State sympathiser planned to buy a gun and kill as many revellers as possible on New Year's Eve in Melbourne's popular Federation Square, police alleged Tuesday after foiling the plot. 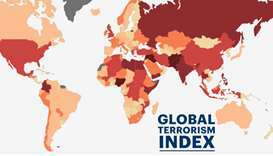 The number of people killed in extremist attacks declined for the second successive year in 2016 but more countries were affected, according to the Global Terrorism Index (GTI) released Wednesday.